As a combined therapy, Awake and Asleep can help reset circadian rhythm. Ideal for shift workers, travellers, students cramming for exams and anyone who works unsociable hours. ​As an overall anti-aging protocol for boomers to help with mental clarity, energy and physical well-being. 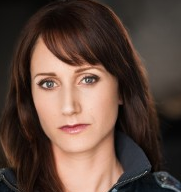 As an actress and a mother, I was concerned to get quality sleep when I was working late night hours at the theatre, followed by early mornings when I must look after my toddler. Since taking AWAKE and ASLEEP, I have felt very energized throughout the day, especially leading up to performance time. They have ensured that even though my hours of rest are cut down, I get quality sleep! These products are an excellent way to make the most out of your job while not compromising your health. It is so comforting to know these are not on medications with dangerous side effects. I would highly recommend AWAKE and ASLEEP to anyone who works hours outside of a 9-5 job. Working on TV series like 'Supernatural', I need to be on top form all the time. The problem is, I have to take a lot of flights across timezones, so regular jetlag was a real problem for me - both for my health and potentially for my career. 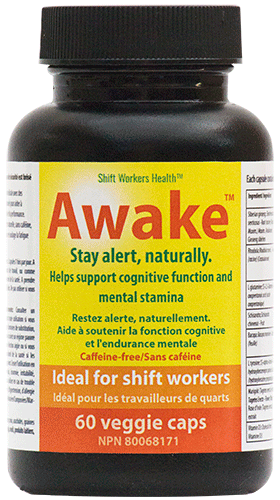 After being on AWAKE and ASLEEP for just a month, I found that I got much more energy when I needed it and I slept better as well– and it’s great to know they are completely natural and non-addictive. "Whether I am pushing my limits running an ultramarathon, or simply wanting to feel better every day, Awake and Asleep are my 'go-to' tools." 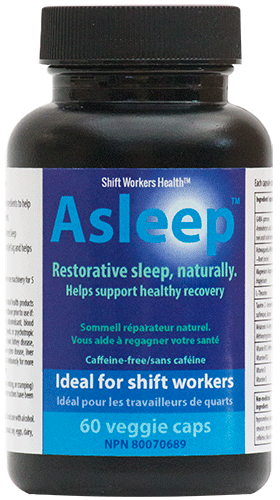 ​Click here to discover ​ why ​Dr Pushpa developed AWAKE and ASLEEP. ​Click here to ​find out more about Dr Pushpa​'s ​career and ​sports achievements. 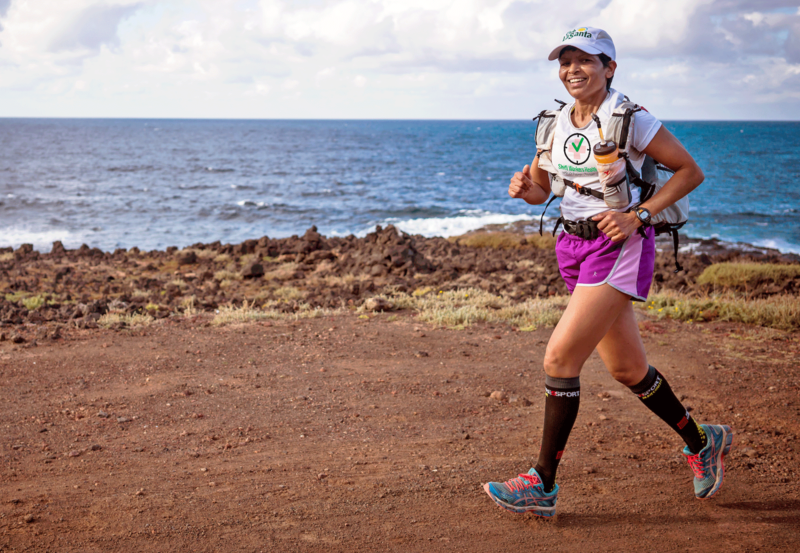 ​Click here to ​find out more about Dr Pushpa​'s ultramarathons. ​Awake and Asleep ​contain ​high quality adaptogens, ​to give you the most powerful natural health benefits. Download our free document to find out more. Recommended dose: Adults: 2 capsules 1 time per day. Take at the beginning of a work shift, or as directed by a healthcare practitioner. Take with a meal containing oil/fat. Do not use if you are pregnant. Consult a healthcare practitioner prior to use if you are taking antidepressant medications, hormone replacement therapy, birth control pills, are on low-protein diet, have any type of acute infection, or are breastfeeding. Consult a healthcare practitioner if symptoms persist or worsen. Mild digestive disturbances, insomnia, irritability, hypersensitivity/allergy may occur, in which case discontinue use. Do not use if you have bipolar disorder, bipolar spectrum disorder, high blood pressure, are allergic to plants of the Asteraceae/Compositae/Daisy families. Contains no wheat, gluten, nuts, peanuts, sesame seeds, sulphites, mustard, soy, eggs, dairy, fish, or shellfish. Consumption with medications or other natural health products with sedative properties is not recommended. Consult a healthcare practitioner prior to use if: you are taking one of the following medications - anticoagulant, anticonvulsant, blood pressure medications, immunosuppressive medications, sedative, hypnotic or psychotropic medications, or steroids: you have asthma, cardiovascular disease, chronic kidney disease, depression, diabetes or hypoglycaemia, hormonal disorder, immune system disease, liver disease, migraine, or seizure disorders. If symptoms worsen or persist continuously for more than 4 weeks (chronic insomnia), consult your healthcare practitioner. Contra-indications: Do not use if you are pregnant or breastfeeding. Do not use with alcohol. I was having a problem getting enough sleep and always feeling tired. Even if I got the recommended eight hours, I somehow felt sluggish throughout the day. Using AWAKE and ASLEEP, I was surprised to feel a difference right away. I felt awake but without any jittery side effects that I had experienced with caffeine based medications. I also have had no problems falling asleep at night. For me its a no-brainer: I will continue taking these great products. The scientific evidence that shiftwork damages health is overwhelming and irrefutable. And yet we can see little action to actually do anything about it. 100% Privacy Guarantee. Your email address is safe with ​us.